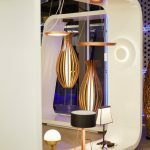 Continuing investment in new, modern and ergonomic shops, PGS Lighting Electrical has moved its lighting showroom in Paphos to a fully renovated and modern space. 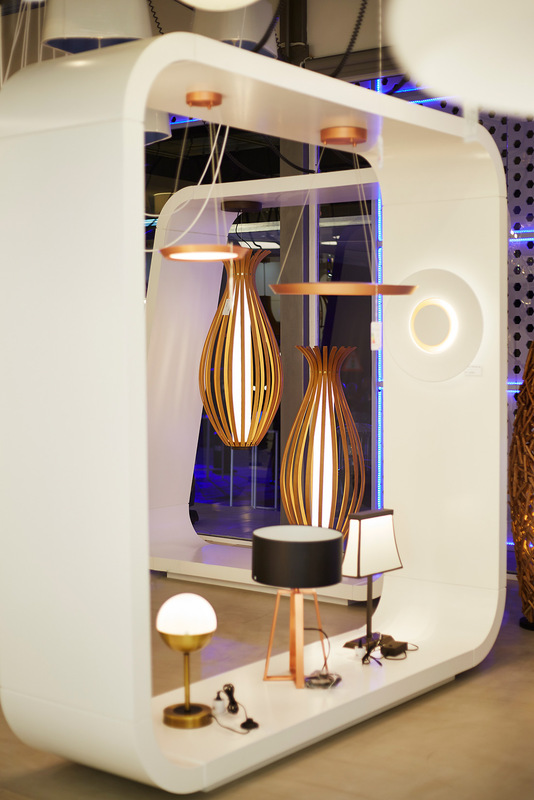 The new showroom, on Souliou Avenue combines functionality, elegance and style, with unique lighting by well-known international designers. 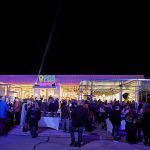 Aiming to provide impressive products to suit all tastes, while dedicated to the best possible service, the new shop has opened its doors to meet the increasing needs of Paphos consumers. In a minimal space of 312 sq.m. 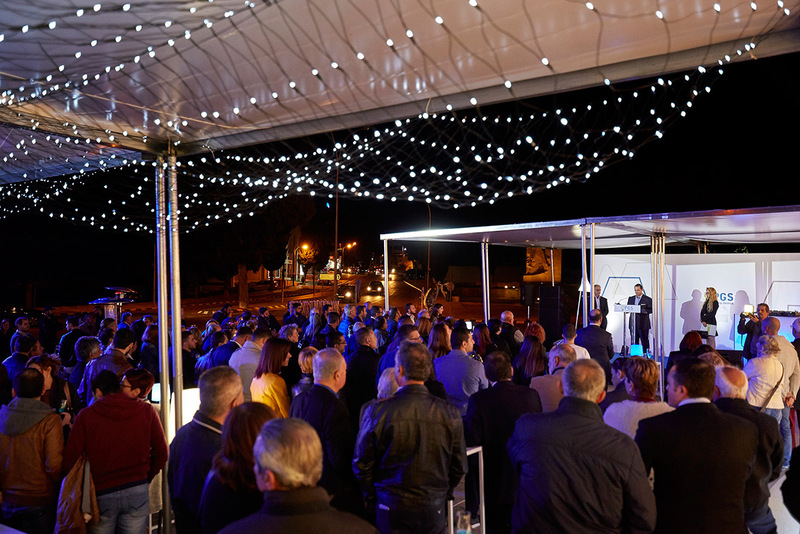 focused on functionality, ease and comfortable browsing, consumers have the chance to experience a unique buying experience, with a choice of countless outdoor and indoor lights and fixtures. Featuring lights by European brands such as LEDS-C4, Grok, Forlight, Bover, Desingheure, Classic Light and Egoluce, PGS offers quality and innovative lighting solutions for any space, perfectly aligned with everyday living. Experienced professionals who work in the shop provide consulting services regarding the lighting of both residential and commercial spaces. 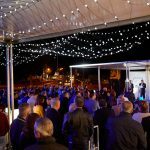 The official opening of the new shop was conducted by Paphos Mayor, Phedonas Phedonos, on November 24th, with the participation of select guests, media representatives, and business associates of PGS Lighting Electrical. 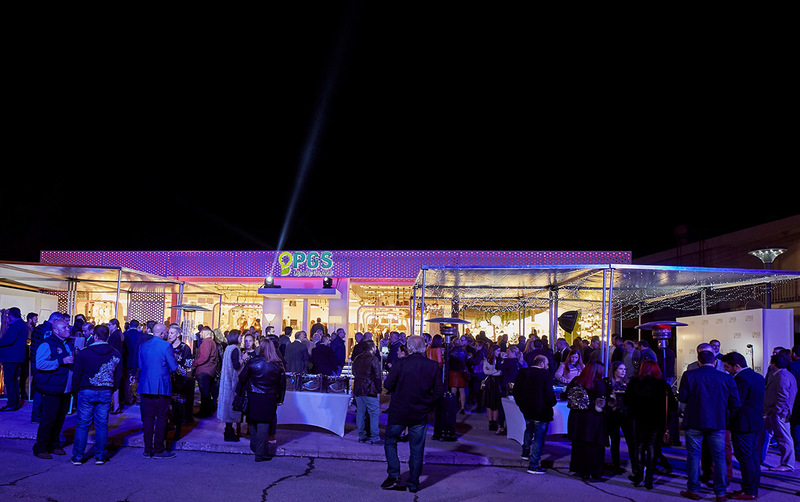 During the event, guests had the chance to enjoy a close up look at the unique pieces that shine bright in the new shop. from 09:00 until 18:30 and on Wednesday and Saturday, from 09:00 until 13:00.